David Gelles is a business reporter for the New York Times and the author of “Mindful Work: How Meditation is Changing Business from the Inside Out “(2015). He has practiced meditation for 15 years since studying it in India and spent two years traveling the U.S. unearthing stories of the uses of mediation in business. In his mindful talks Gelles reveals what business leaders around the country are already discovering: meditation is a secret key to fostering a happier, more productive workplace. 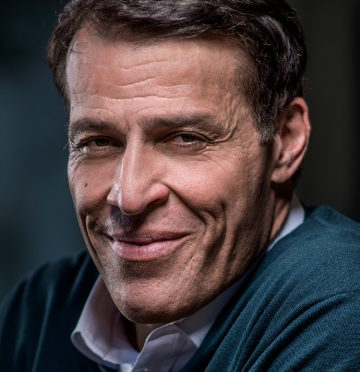 An eloquent and dynamic keynote speaker, he has given mindfulness talks at TEDxBerkshires, Renaissance Weekend, Wisdom 2.0, Authors At Google, and SXSW, and appears frequently on CBS, NBC, ABC, CNBC, NPR, and the BBC. As a business reporter at the New York Times, he covers mergers and acquisitions, corporate governance, and Wall Street, and can also speak on those topics. David’s “Mindful Work” talks merge his 15 years of meditation practice with his work as a business journalist. He tells audiences why one of the most surprising and promising trends in business today – from small companies to multinational corporations – is the growing influence of Eastern wisdom on Western business, specifically mindfulness in the workplace. At first, the notion of yoga and meditation in the office seems like the province of Silicon Valley startups where employees bring their dogs to work and play football in the lobby. But in recent years, mindfulness has gone mainstream. Many of America’s largest companies, such as General Mills, Target, Google, and Aetna, have built extensive programs to foster mindful practices among their workers. 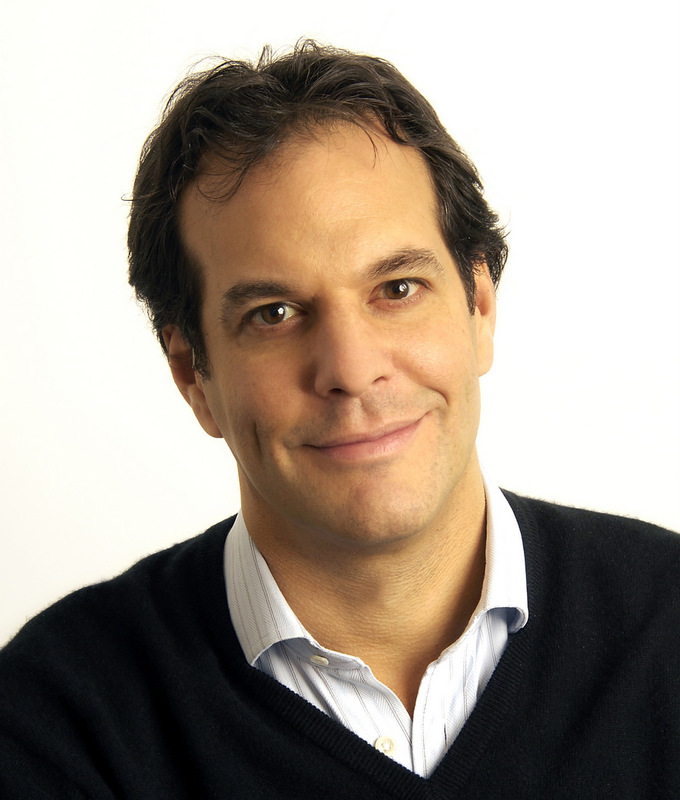 Before joining the New York Times in September 2013, Gelles spent five years with the Financial Times. At the Financial Times, he covered tech, media and M&A in San Francisco and New York. In 2011 he conducted an exclusive jailhouse interview with Bernie Madoff, shedding new light on the $65 billion Ponzi scheme. For availability and speaker fees, please contact David Gelles’s speaking agent at Chartwell here, or call +1 972 385 1021 for U.S. inquiries or +44 207 293 0864 for international inquiries.